For more details on enrolling your child in Kindergarten please please visit the Enrollment Process page. 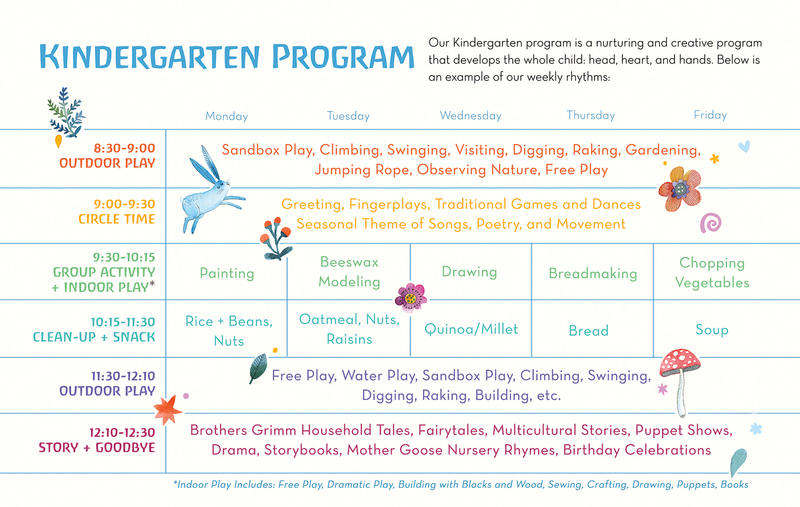 If you would like the opportunity to experience our Kindergarten with your child, be sure to sign up for one of our Mornings in Kindergarten. They are a wonderful opportunity to meet one of our Kindergarten teachers and experience our Kindergarten classroom first-hand with your child.